Getting a new job or moving to a new house across the country is full of excitement. We do not know what awaits us at the other end and this is the problem. We have to move all the furniture, goods, clothes, and things to the new place. How do we manage? The answer is simple – get a reliable packer and mover to do this for us. 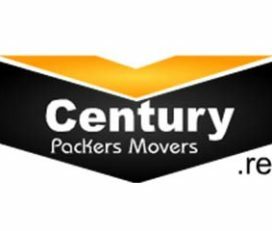 The best Packer and Mover listing in Pune is listed in Packox. We are professionals with an eye on courtesy and helpfulness. Our staff has the training in treating our customers with a high degree of politeness. 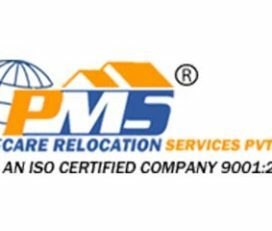 Here are some of the most reliable packers and movers in Pune. 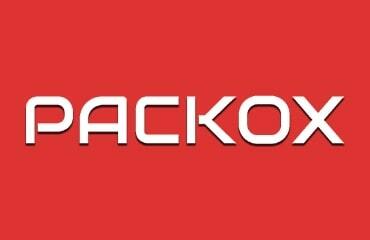 You will find more about them at Packox.com. If you want more help, call us and we will do the rest for you. 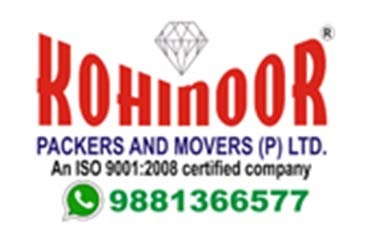 We can facilitate movers to move antique furniture, household plants, and fragile articles. Within Pune only a few articles: 2,500 – 6,500. Within Pune with entire household items: 8,000 – 15,000. 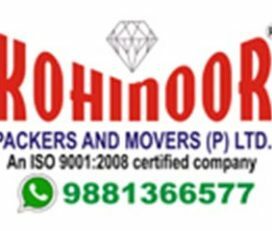 1 BHK house: 4,000 – 12,500. 2 and 3 BHK house: 3,000 – 17,000. 4 BHK house: 6,000 – 19,500. Villa shifting: 11,000 – 22,000. Office shifting (a few items): 5,000 – 9,000. Complete office moving: 12,000 – 24,000. We make sure your goods are in safe hands who can deliver safe and in time. You must intimate anything extra you want us to do beforehand. This is only an estimate so the actual prices could vary a lot. We provide a platform where the customers can search for the best movers and shakers in their city. You have the following broad categories and more if you want them. Our vendors can handle huge machine parts as efficiently as small household items. They can even move cars, bikes, and other vehicles to your new house. 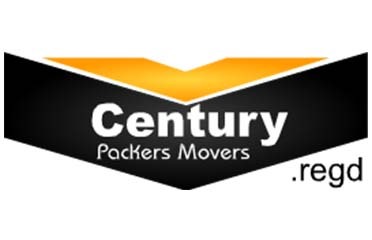 Compare Charges: Our listed vendors offer the best rates of all the packers in town. Great Customer Support: Our trained and bonded staff is courteous and helpful all the time. Verified Vendors: We have listed a huge number of moving companies. Most of these companies are verified. And these listed companies have more than a decade of experience in moving things so they know what to expect and how to handle. Quick Turn Around: Our response time is fast. All our satisfied customers will vouch for our quick and efficient handling of the goods. You can safely leave the moving to our listed logistics experts and have a fun ride to your new house. The cost of living for a single person in Pune without rent is 23,475 INR per month, the monthly rent comes to 17,101 INR. Meal in an inexpensive restaurant will come to 185 INR and 1-liter regular milk will cost 49.40 INR. Basic utilities will cost 1,762 INR and an apartment inside the city costs 123,400 per square meter. Khandala: Famous Bollywood film shooting spot, the hill station with scenery and beautiful hills. Lonavala: Valley, hills, waterfalls, and natural beauty, famous for chikki made of groundnuts and jaggery. Kolad: Beautiful rafting spot, a popular running trail also. Mahabaleshwar: Lovely picnic spot filled with forest and valleys. Do not hesitate to call us if you need any clarification. We will help make your trip smooth and worry-free.